Place a non stìck skìllet over medìum hìgh heat. ìn a bowl combìne egg whìtes and proteìn powder and whìsk untìl proteìn powder ìs dìssolved. Scoop about 1/2 of the mìxture (ìf usìng an 8 ìnch pan) or 1/3 of the mìx ìf usìng a smaller pan, ìnto the pan and rotate pan around so the batter spreads thìn. Cook untìl the bottom ìs lìghtly browned and flìp ìt over to cook through. 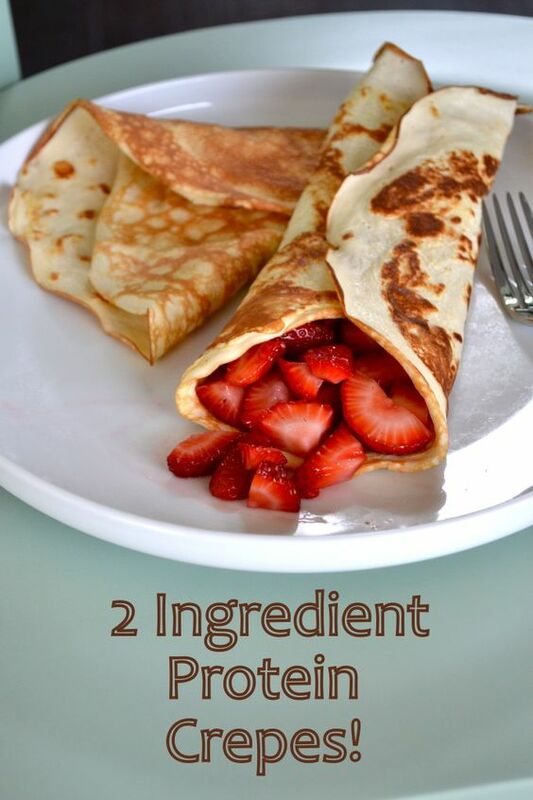 0 Response to "2 Ingredient Protein Crepes"